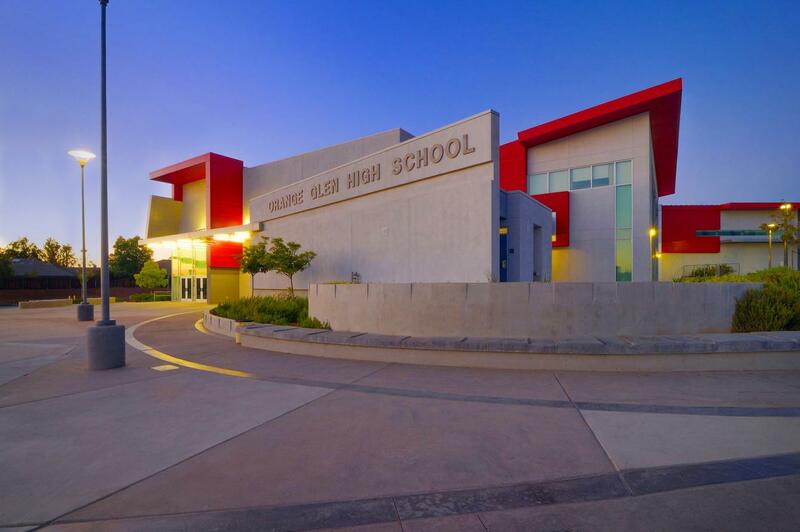 Orange Glen High School is fully accredited by the Western Association of Schools and Colleges (WASC). Schools must be accredited by their regional accreditation organization in order for their diplomas to be recognized by government agencies, colleges and universities. WASC accreditation is a vital process in ensuring that our school meets the highest academic standards. Each year the school reviews its programs and educational process, analyzing what is working well and what needs to be improved. The school then develops an action plan to deal with its areas of greatest need. Each year a report is written to inform students, parents, teachers and all stakeholders of the school's current situation and need. A group of highly trained professionals from WASC review the report and study the school to be sure that our conclusions are accurate and that we are doing everything possible to serve our students. Please feel free to review our most recent report. Contact the school if you have questions or comments on our school plan.